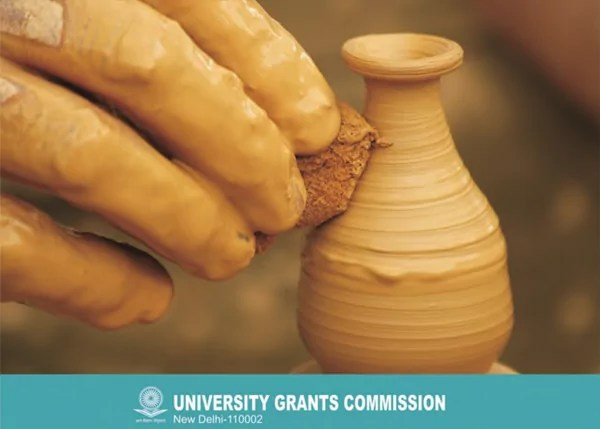 The objective of the scheme is to introduce career and market oriented, skill enhancing add on courses that have utility for job, self-employment and empowerment of the students. At the end of three years, the students will be equipped with a Certificate/Diploma/Advanced diploma in an add – on orientation course along with a conventional degree in Science/Arts/Commerce. the course could be of inter-disciplinary nature viz. The Career Oriented Scheme start in the year 1994-95. Scheme meant for the students studying in colleges and universities. The scheme is primarily for under graduate students. The scheme helps in self-employment/self-entrepreneurship. Money’ for five years in the Humanities and Commerce streams and one time ‘Seed Money’ of Rs. 10.00 lacs per course for five years in the Science stream. During the By University Grants Commission, Govt. of India XI Plan 2172 colleges and 30 universities were provided financial assistance under the scheme. 3,15,821 students were admission under the scheme and 50,109 students got the placement for various jobs. During the year 2014-15 around 25 crores spent till date under this scheme.